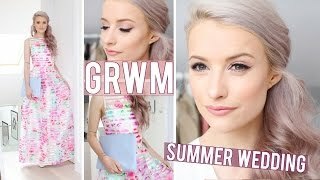 Discover Inthefrow's Youtube and Instagram stats, most viewed videos and tag analysis. 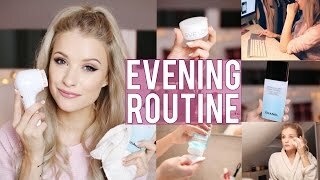 Subscribe for three fashion and beauty videos a week, Tuesdays, Thursdays and Sundays at 7pm GMT! 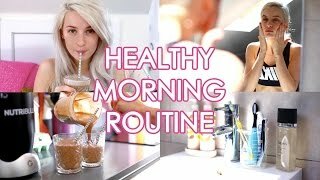 When I'm not filming, I am a UK Fashion, Beauty and Lifestyle Blogger at Inthefrow.com! 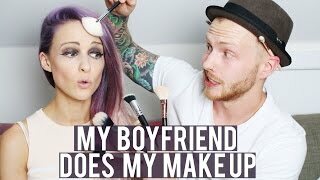 I can also be found everywhere @ Inthefrow! If you have any questions, I may have answered them right here too: http://inthefrow.co/ITFfaq Thank you so much for watching! 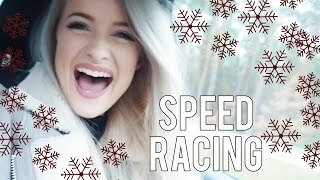 Get inspired by discovering the TOP 100 Youtube videos of Inthefrow. 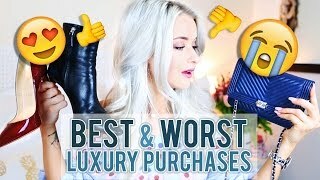 Discover which video tags are used by Inthefrow for the most videos.